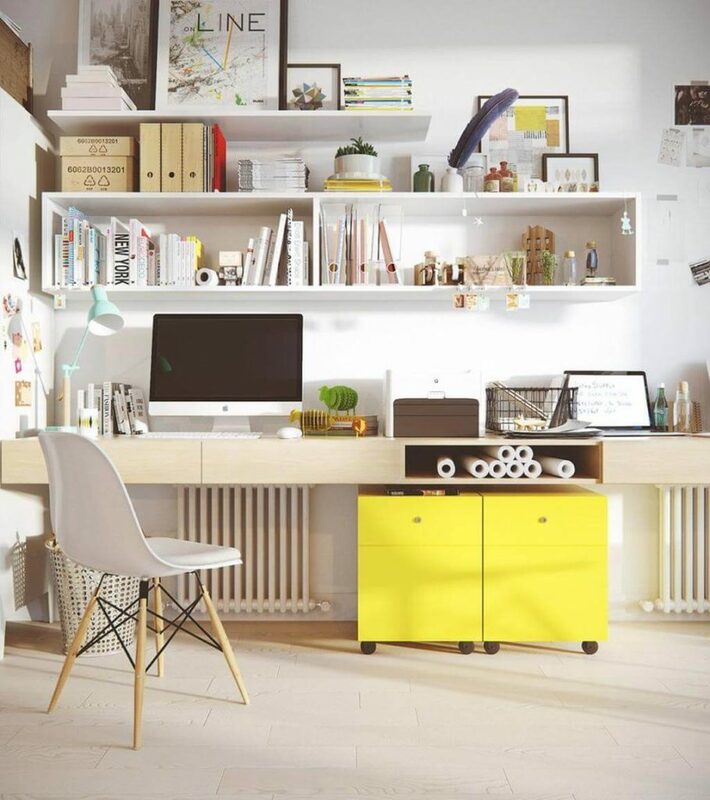 Working from home offers many advantages – from the flexibility of setting your own schedule to saving time and money. 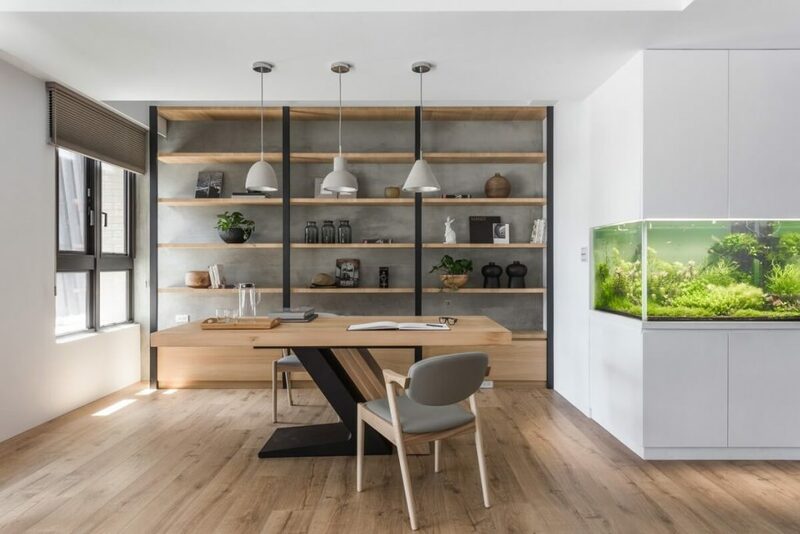 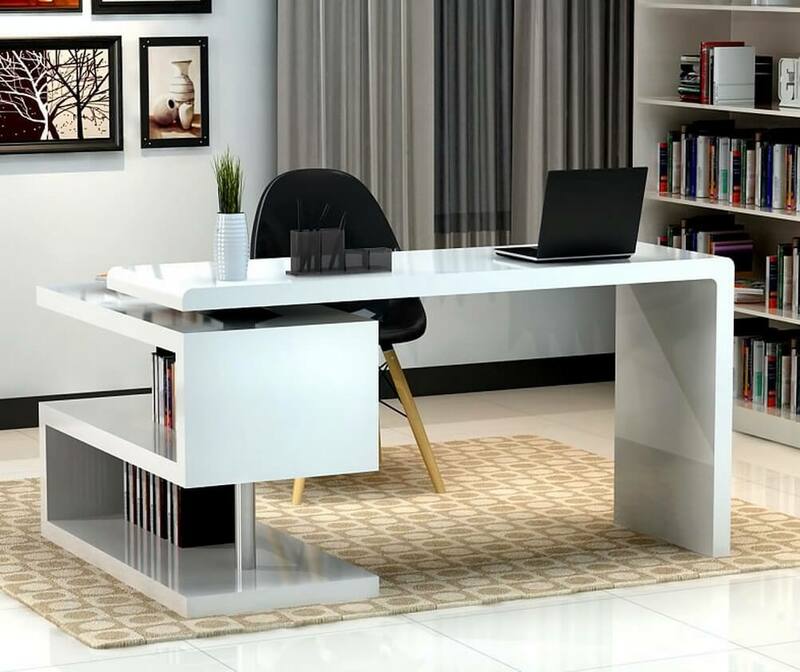 However, to be successful in a home office, it requires creating a home office space that promotes efficiency in a non-traditional work environment. 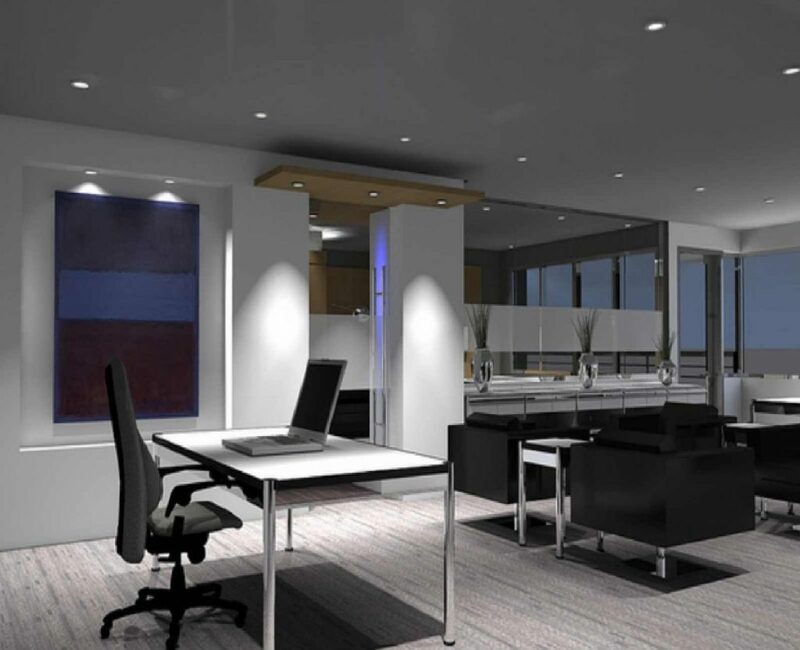 Here some tips that help you to define a professional working space for new business. 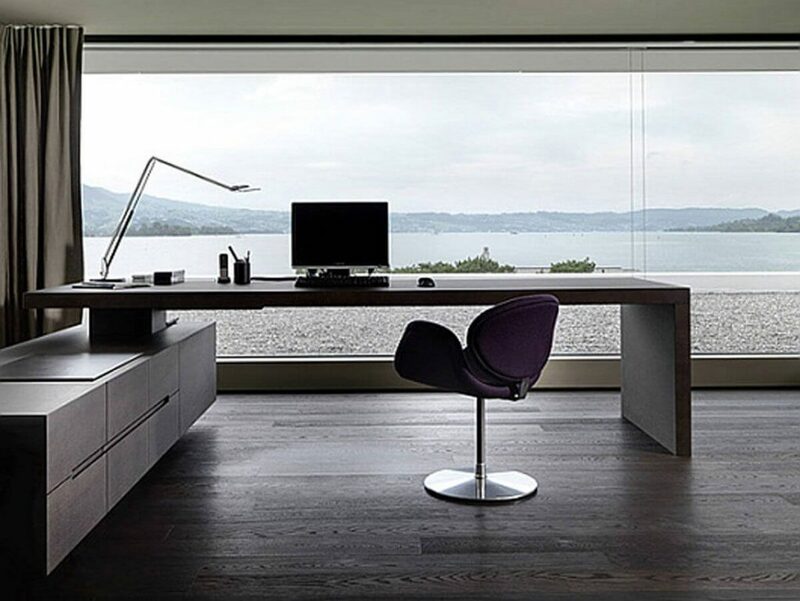 List Your Home Office Requirements. 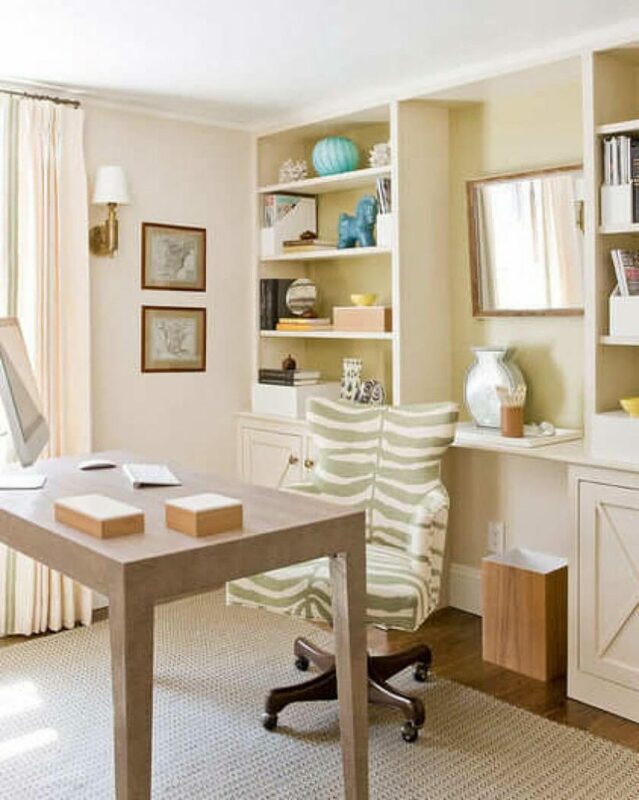 Decide Proper Area for Your Home Office Space. 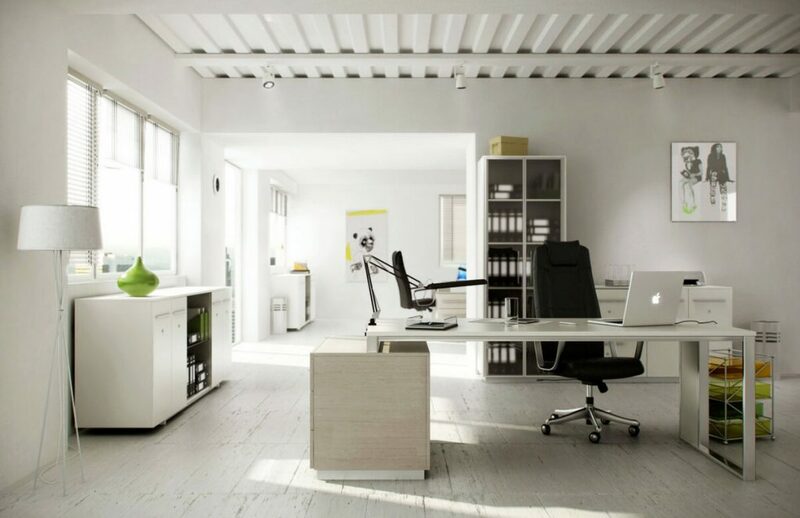 Balance Workspace and Storage Requirements. 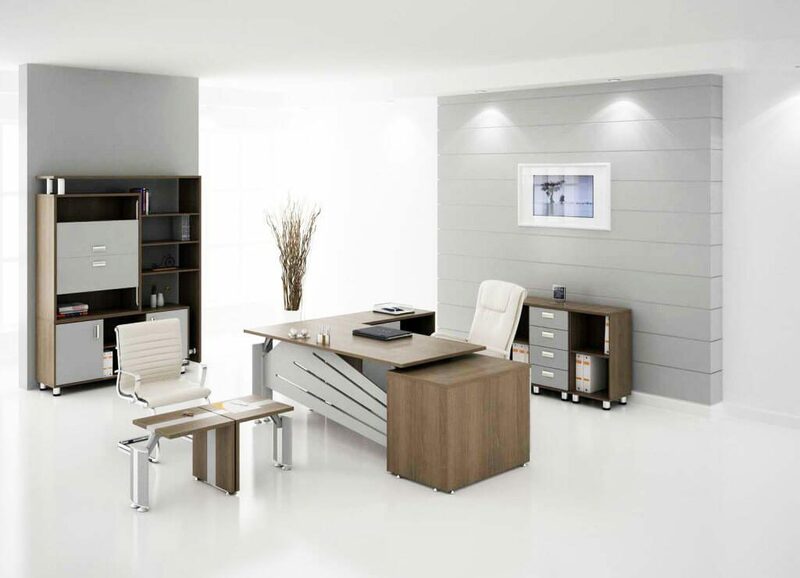 Once you have done with your needs list, you have a clear idea of how much room you need for your office. 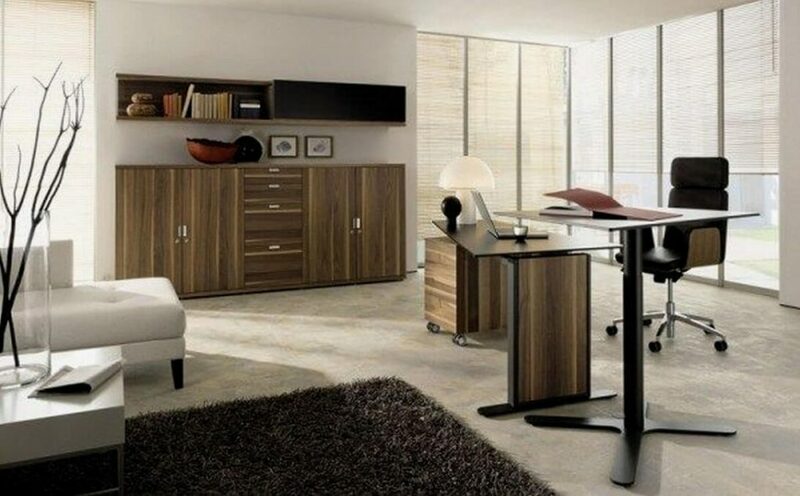 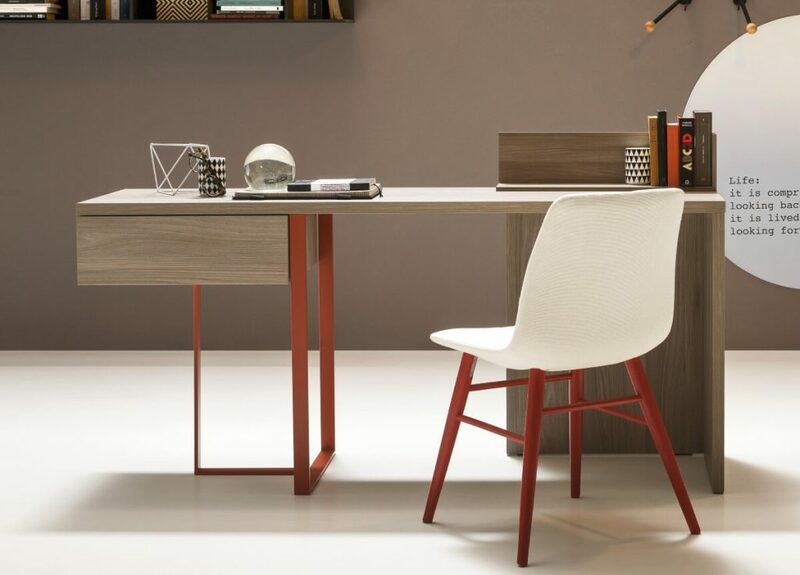 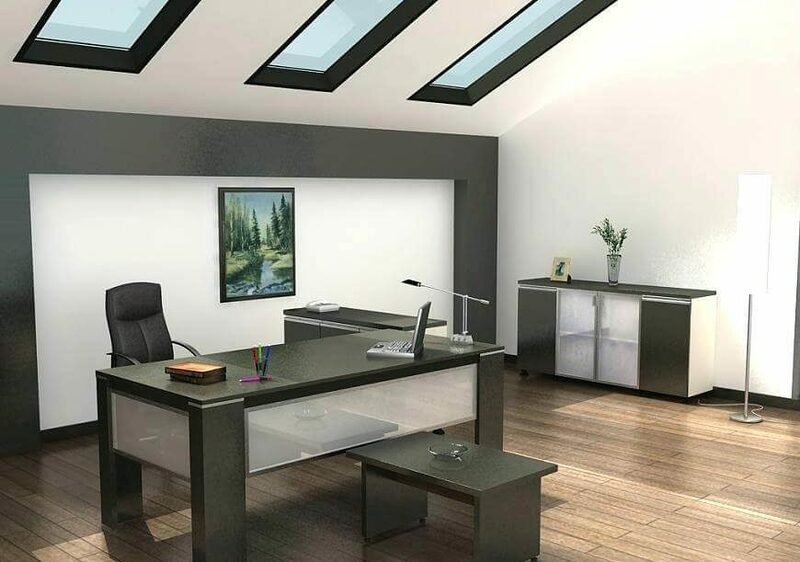 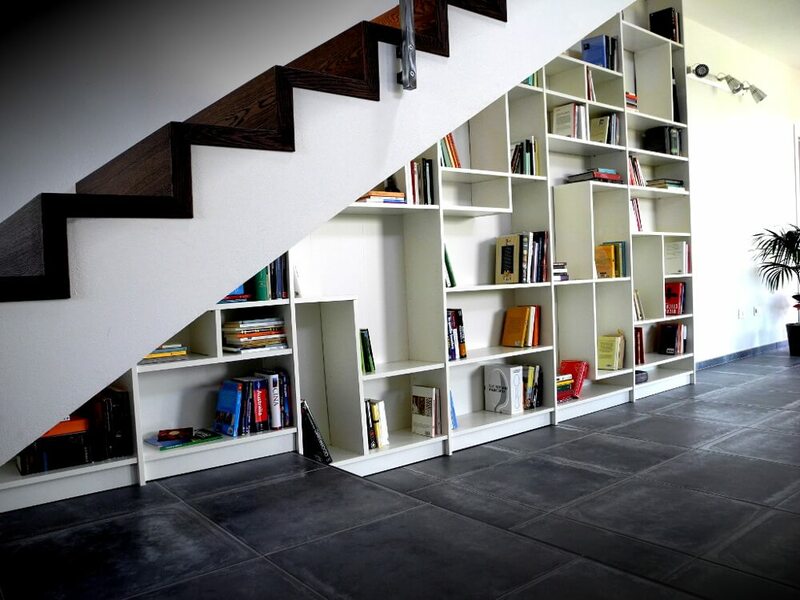 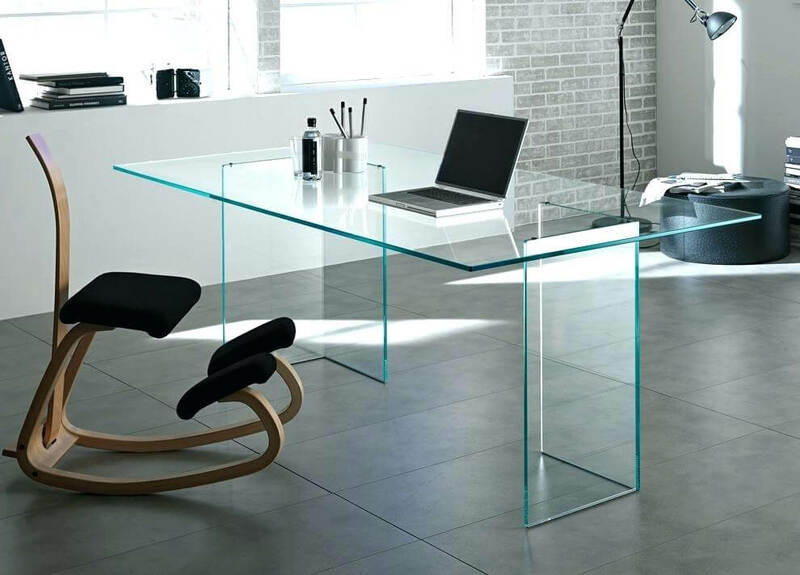 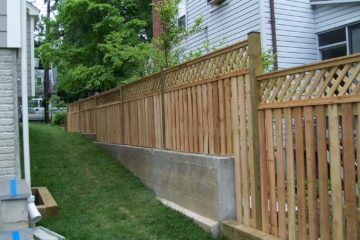 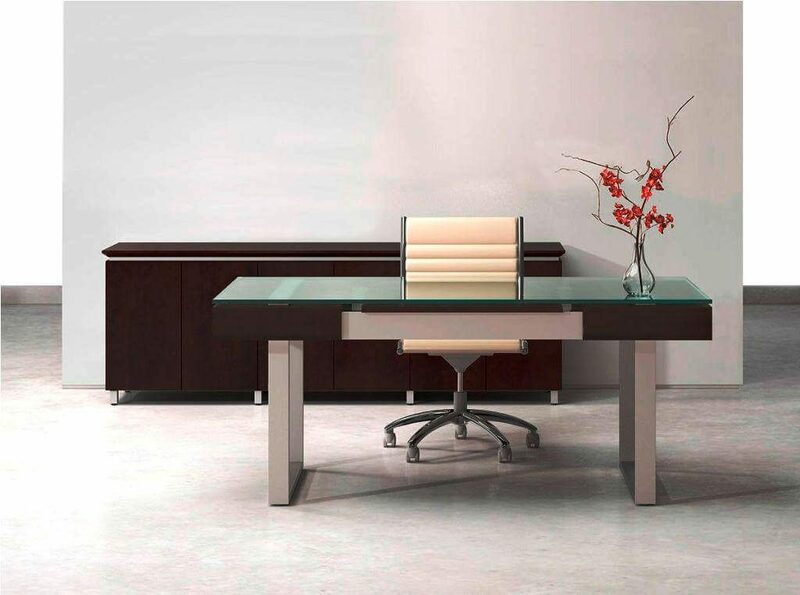 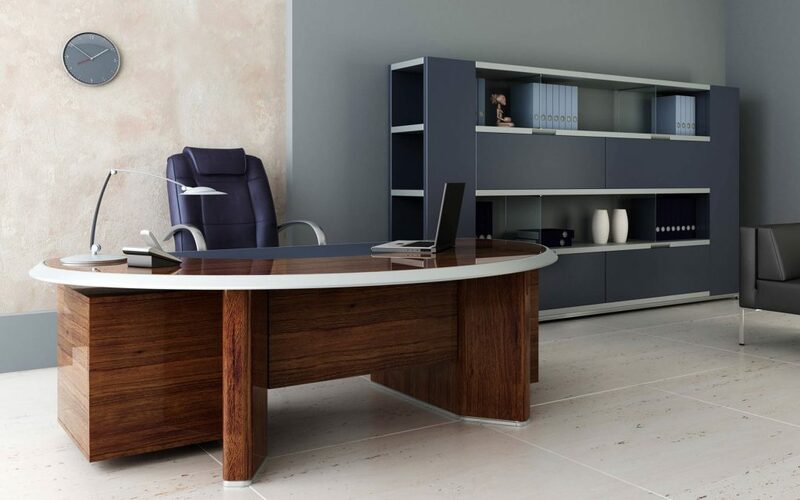 Keep in mind, you can now choose a proper and dedicated area of your home for office space. 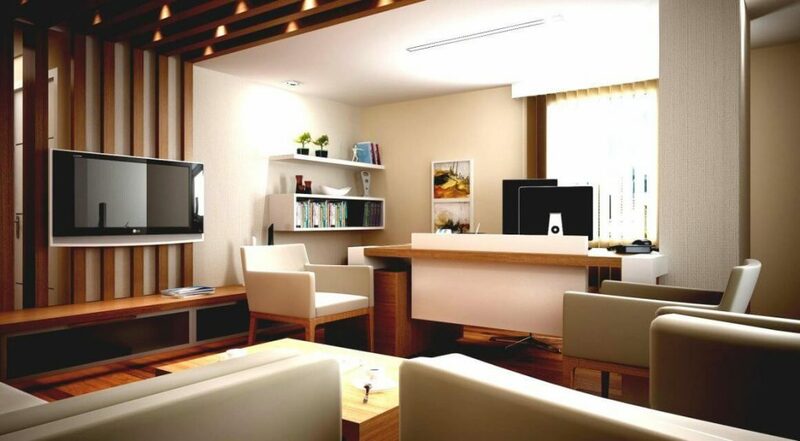 Basically, the office should be in a quiet area with some privacy level. 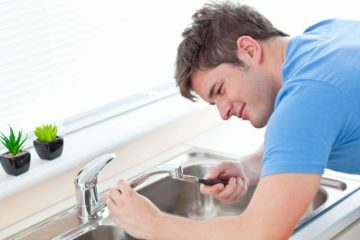 This is important if you share the house with a life partner, family members, children or even a roommate. 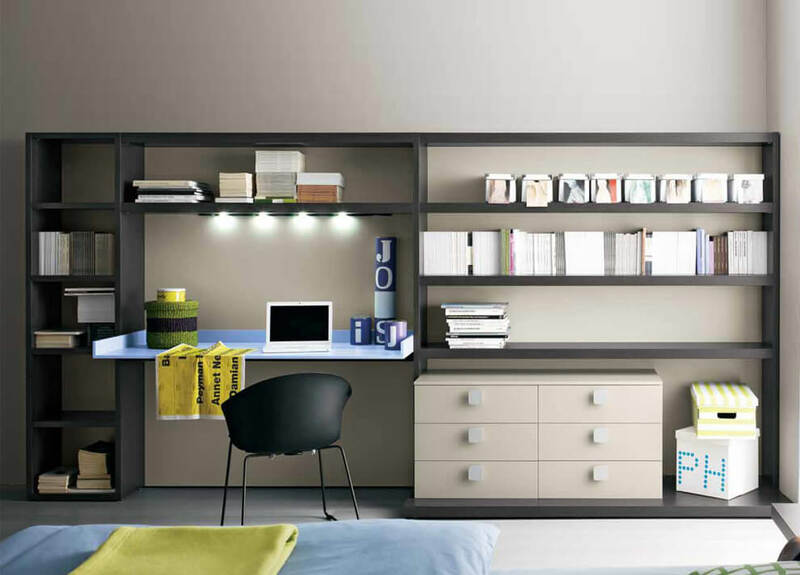 A spare room with a door is best because it can reduce noise from the rest of the house. 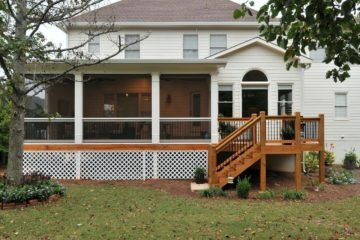 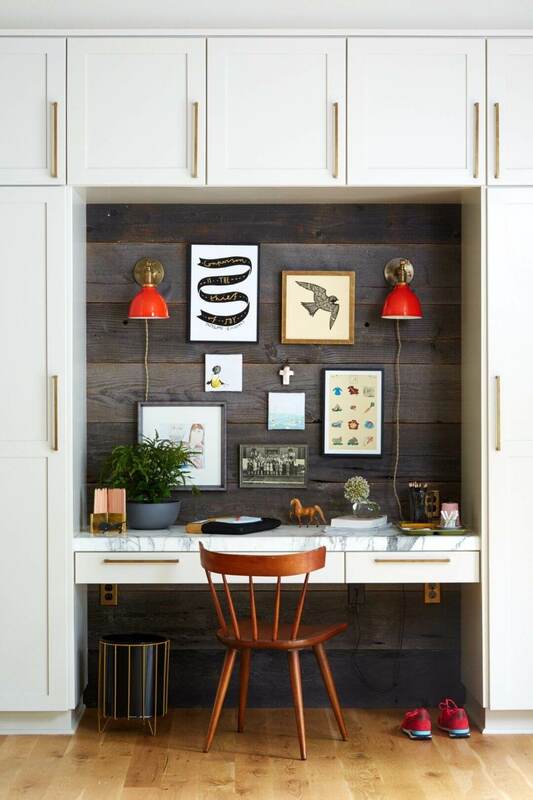 Keep in mind that if you are planning for meeting with clients in your home office, it may be more convenient to choose a room near the front entrance of your home. 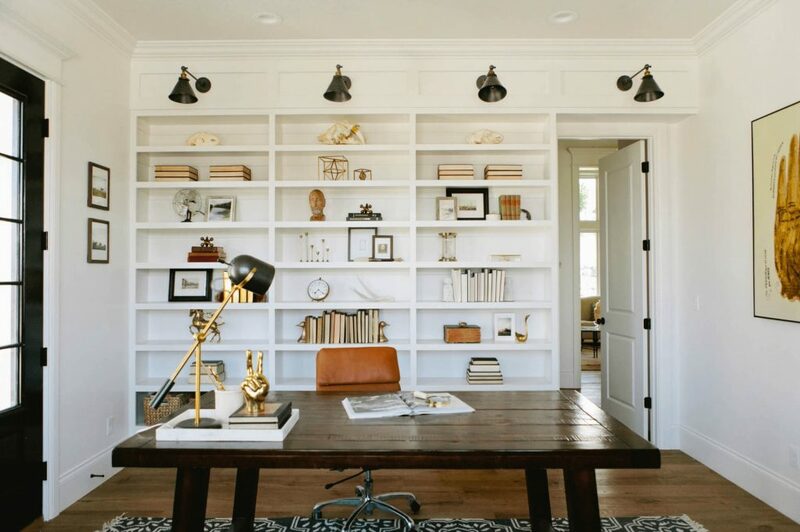 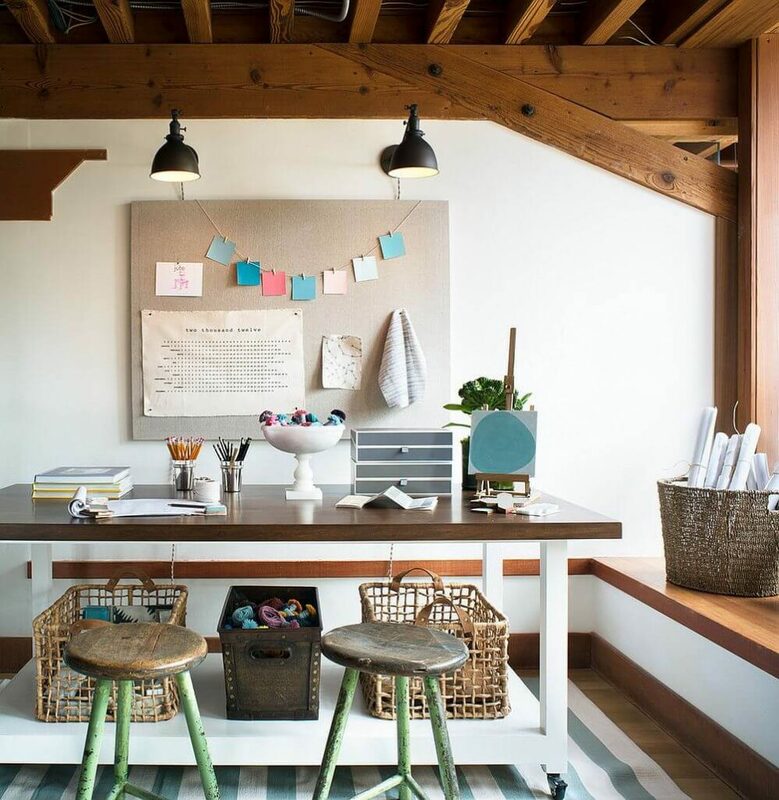 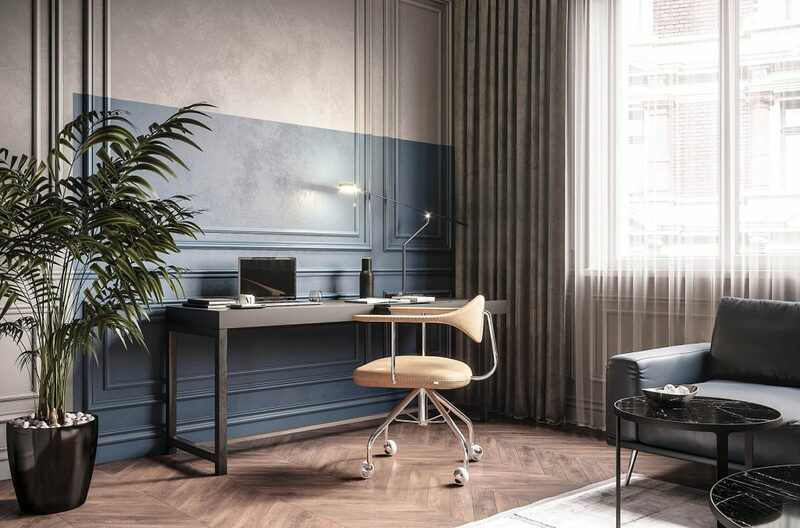 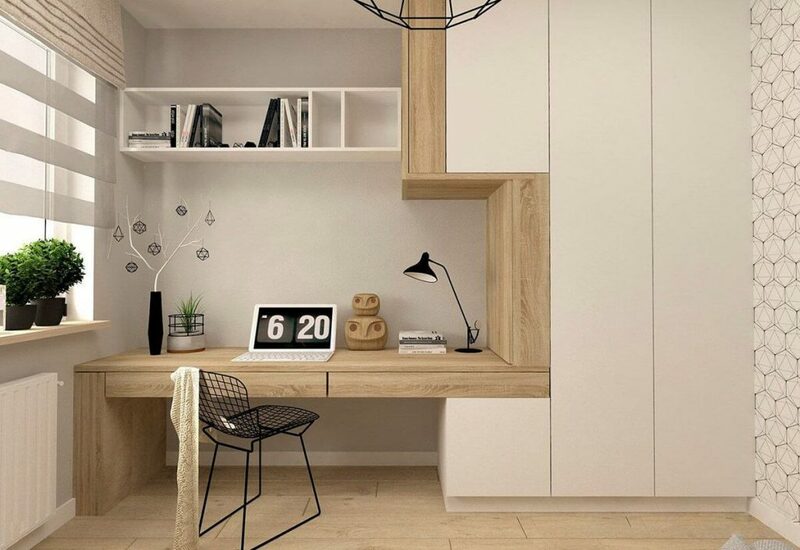 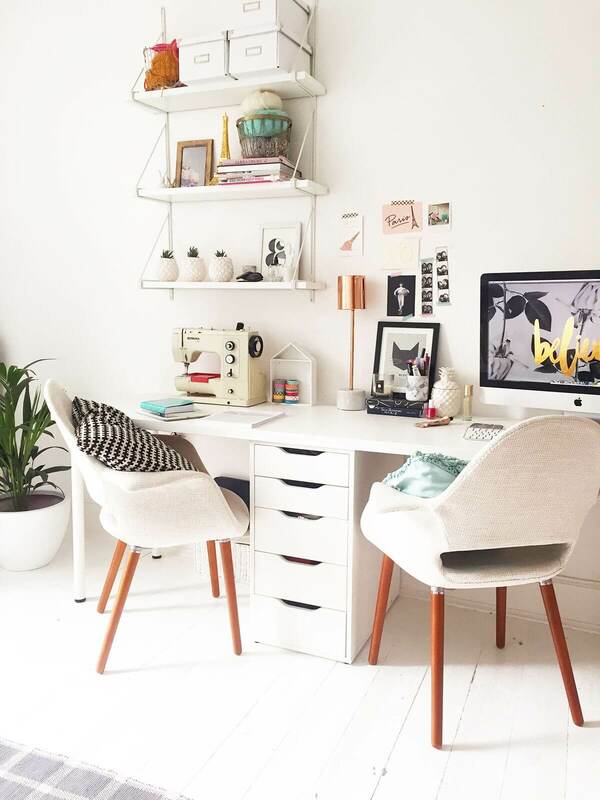 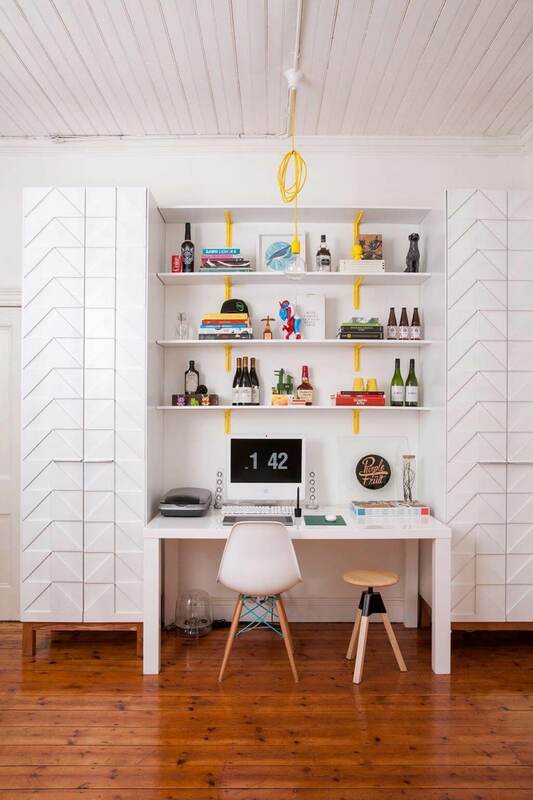 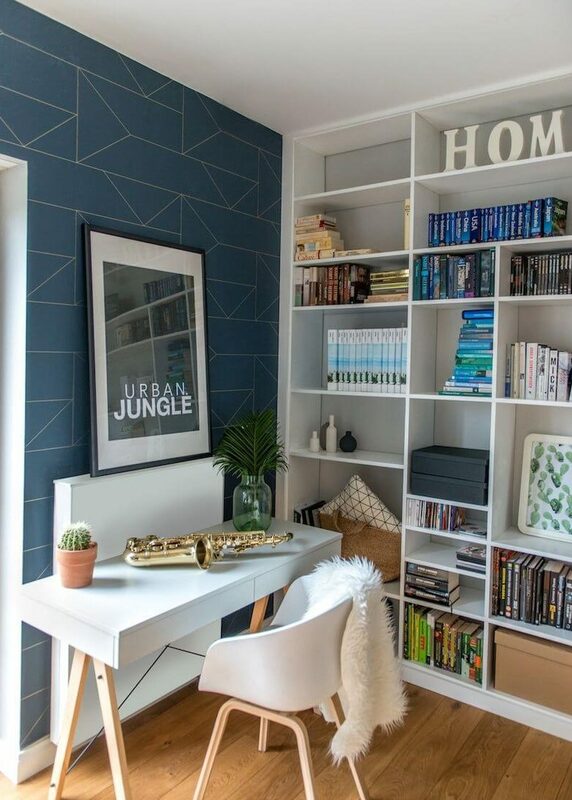 Here we have the best home office working space designs for you.